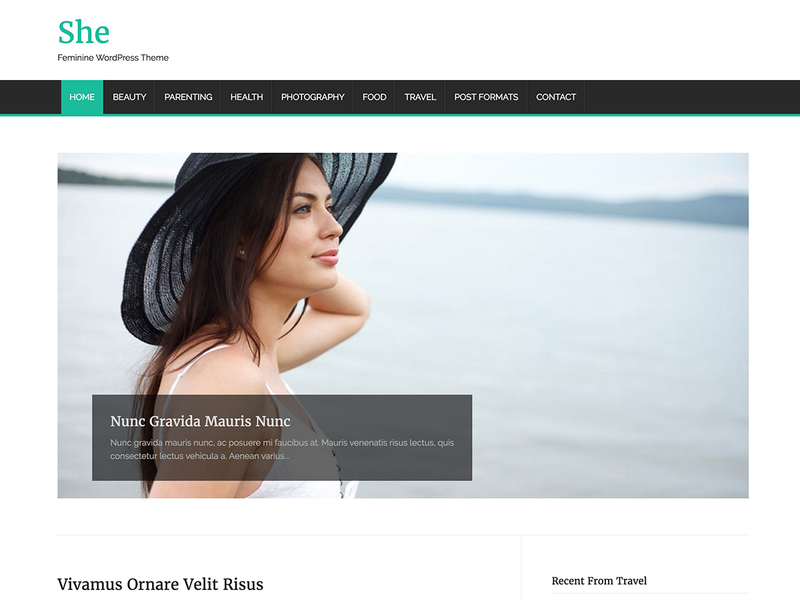 Caliper is minimal, clean and responsive personal blog WordPress theme 2016. 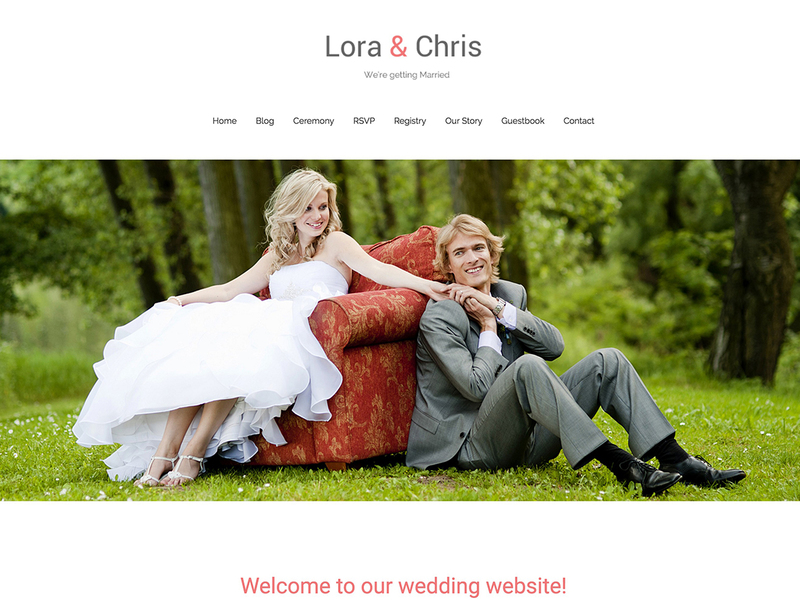 It is perfect choice for bloggers and writers. 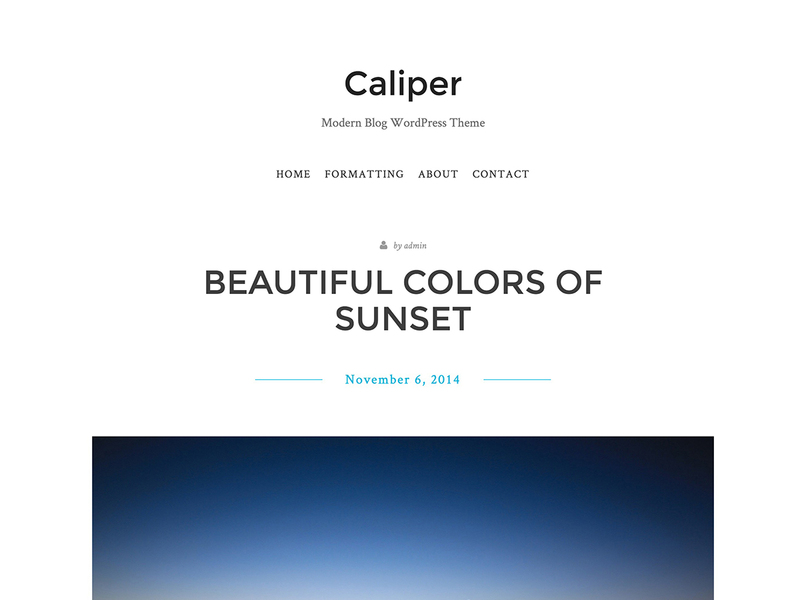 Caliper is a responsive blog WordPress theme that combines clean design & readability. Caliper is designed to be straightforward to the main content, without being distracted with other less important components.